Here’s how the iOS 9.3.5 Phoenix jailbreak works on compatible 32-bit iPhone, iPad and iPod touch devices. Details here. 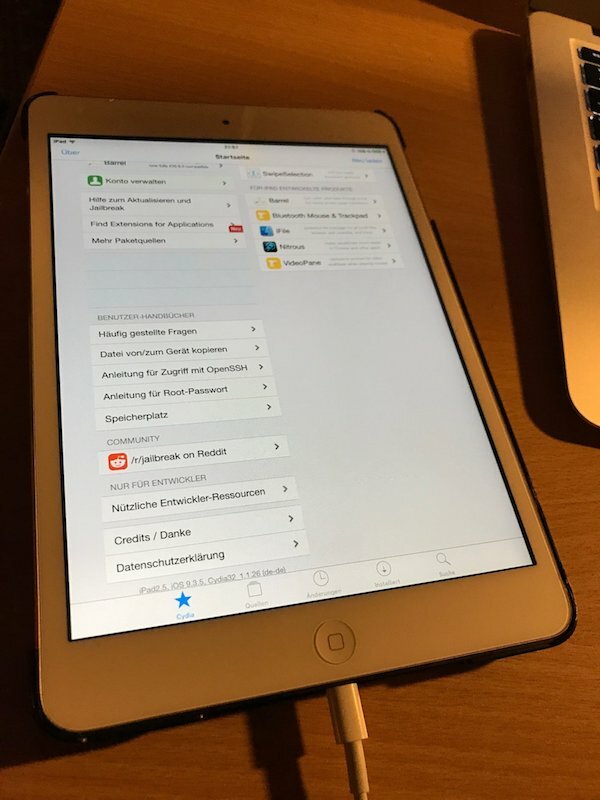 It feels like there has been a long period of inactivity in the world of jailbreaking, which is why it was exciting to see the recently released iOS 9.3.5 Phoenix jailbreak tool turning some heads. Jonathan Levin, the author of a number of publications relating to macOS, iOS, and Android, has taken the opportunity to capitalize on that reason by posting a write-up explaining exactly how the 32-bit Phoenix offering works. Most owners of a 32-bit device running iOS 9.3.5 will not really have much interest in how the jailbreak functions and goes about its business, or even how the Phoenix solution came into existence thanks to the underlying vulnerabilities which have been exploited during its creation. Instead, most of those device owners will likely simply want to ensure that they get it installed onto their device quickly so that they can start enjoying the benefits that it brings, such as immediate access to Cydia and all of the tweaks within. The initiative to the jailbreak can be traced to Stefan Esser, who boasted of its ease and even raised a Kickstarter campaign for an online training course with a goal of 111,111 Euro. One of the promised deliverables was such a jailbreak, contingent on the “all-or-nothing” nature of crowdsourcing. 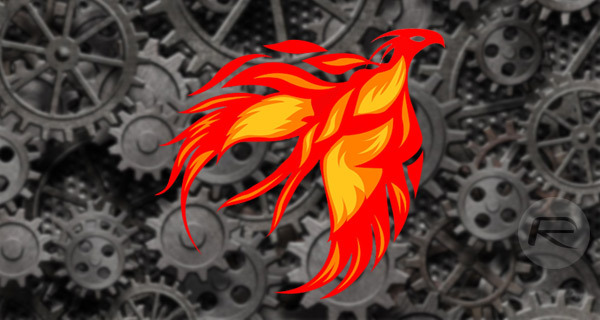 If you are planning on using Phoenix to jailbreak your iOS 9.3.5 32-bit device, or have an interest in security research, then you can view the full write-up here. The online Phoenix tool’s certificate has been revoked by apple.